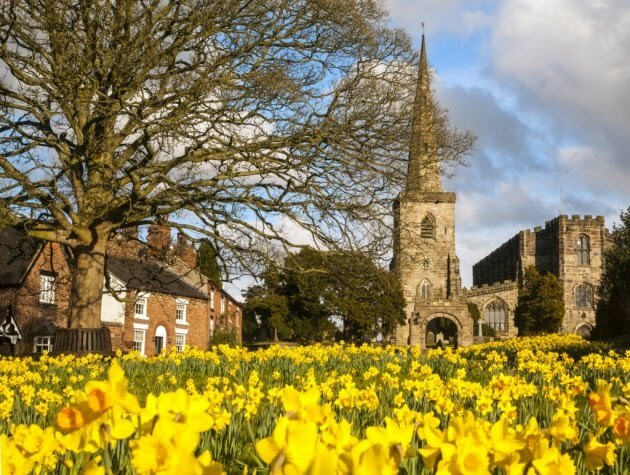 SUNLIT UPLANDS: G. K. Chesterton Advancing Towards Sainthood? G. K. Chesterton Advancing Towards Sainthood? In his opening address at the 32nd Annual Chesterton Conference held at Assumption College, Dale Ahlquist, President of the American Chesterton Society, announced that Bishop Peter Doyle of Northampton, England, has given permission to state that he “is sympathetic to our wishes and is seeking a suitable cleric to begin an investigation into the potential for opening a cause for [G.K.] Chesterton.” The announcement was met with loud cheers and great emotion as members of the American Chesterton Society have long awaited an official step toward G.K. Chesterton’s Cause for Canonization. G.K. Chesterton’s prophetic writings are being embraced by a new generation who are drawn to his eloquent defense of the Catholic faith, of the traditional family, the sanctity of life, and economic justice. 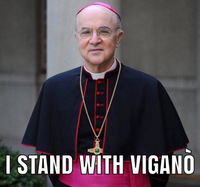 He is known for his great wit, humility, and profound Catholic joy. He was a major influence on such figures on Archbishop Fulton Sheen, C.S. Lewis, J.R.R. Tolkien, Dorothy Day, and Jorge Luis Borges. “I think he is very much a saint for our time and could draw many people into the Catholic Church,” Ahlquist added. Since 1996, the American Chesterton Society (ACS) has been the leading organization dedicated to popularizing Chesterton’s ideas. It publishes Gilbert Magazine and has started over 60 local Chesterton societies across the United States. The national conference draws hundreds of attendees each year. 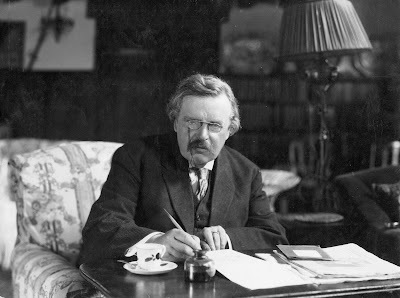 The ACS works to bring Chesterton’s common sense, profound faith, and joy to a new generation. For more information, contact the American Chesterton Society at info@chesterton.org or call toll free 800-343-2425.